Conceptualized as a 2D RPG isometric game. The story focuses on a young female hero, who needs to restore the peace between humans and animals. The main message of the game is the need to protect animals. 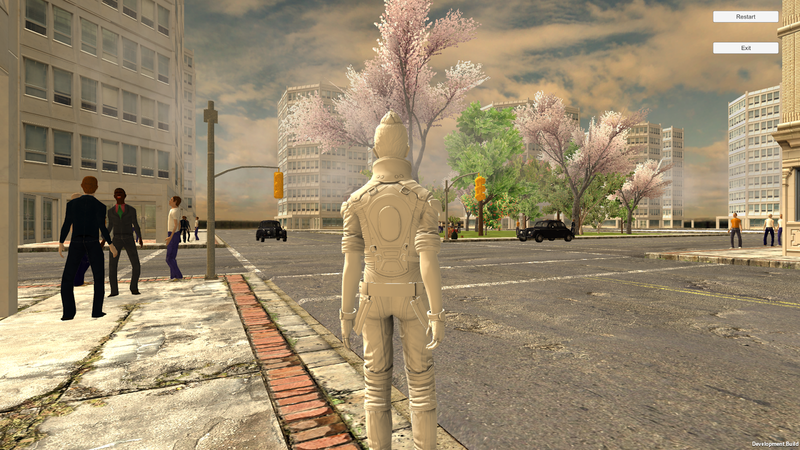 Conceptualized as a 3D simulation game. The story focuses on a young boy who gets lost and needs to find his way back home. He needs to put his skills to the max. The main objective of the game is to enhance kids deductive reasoning. Currently we are working on building a city layout and AI, which will be used on multiple owned video-games.